Who would have thought that doctors can heal through baked goods as well? 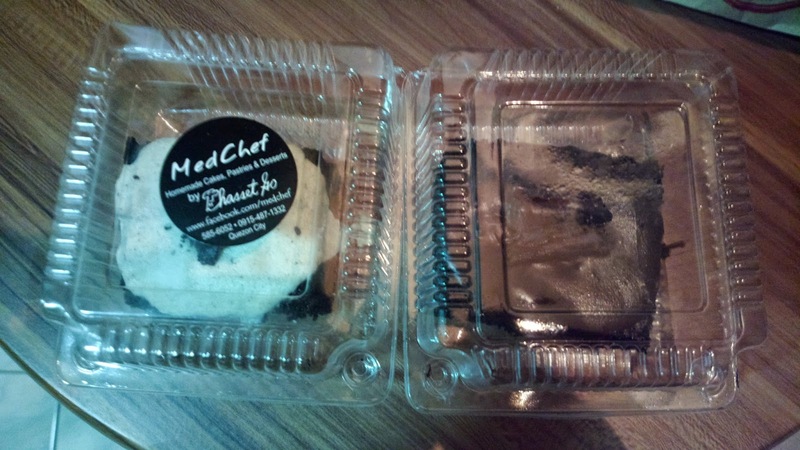 MedChef can, with its homemade cakes, pastries, and desserts that can surely chaste the blues away. For menu options and more information, visit their Facebook page: www.facebook.com/medchef .